After the Minnesota Vikings announced Offensive Coordinator John DeFilippo would be fired, rumors began to spread that the former Eagles QB coach could come back to the Eagles. Would the Eagles consider making him the OC over Mike Groh? Would he get a different title? Would DeFilippo even consider coming back? 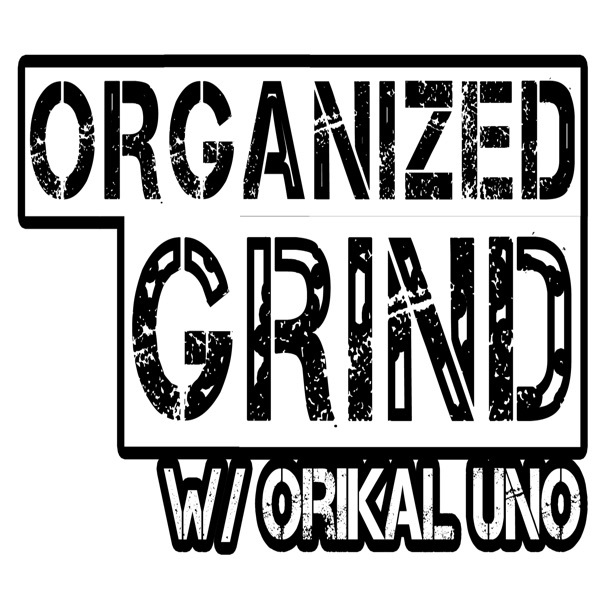 Louie discusses the possibility of a reunion plus, if Jim Schwartz got a head coaching job elsewhere, how would that impact the Eagles defense? 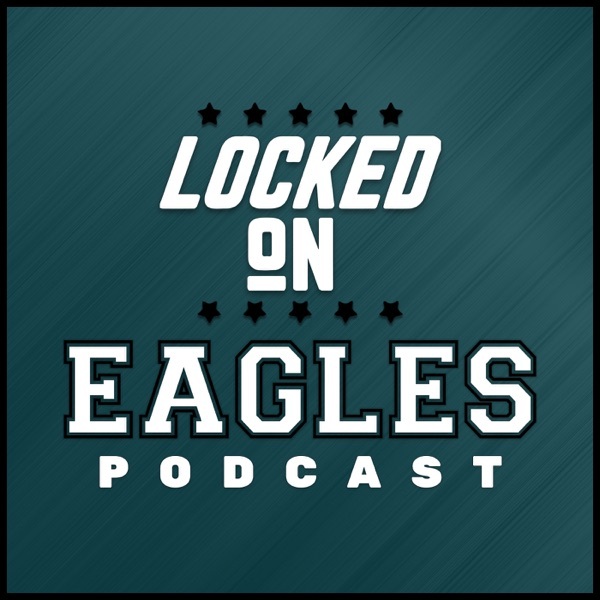 Check out this Tuesday edition of Locked on Eagles!